I read this article and found it very interesting, thought it might be something for you. The article is called Geneco and is located at https://electrify.sg/content/retailer/geneco/. Incorporated in 2001, Geneco by Seraya Energy Pte. Ltd. is one of Singapore’s major electricity retailers and has been meeting the diverse needs of its customers through its cost-effective and value-added energy plans. Through the years, Seraya Energy has also earned a reputation for its excellent customer service. 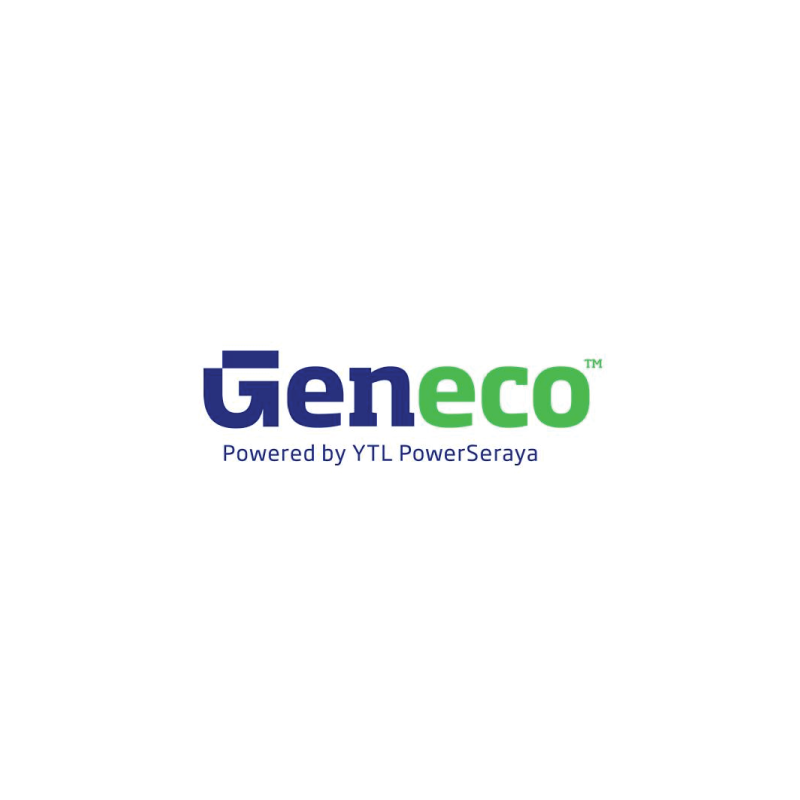 It is the retail arm of the YTL PowerSeraya Group, one of the largest power generation companies in Singapore.